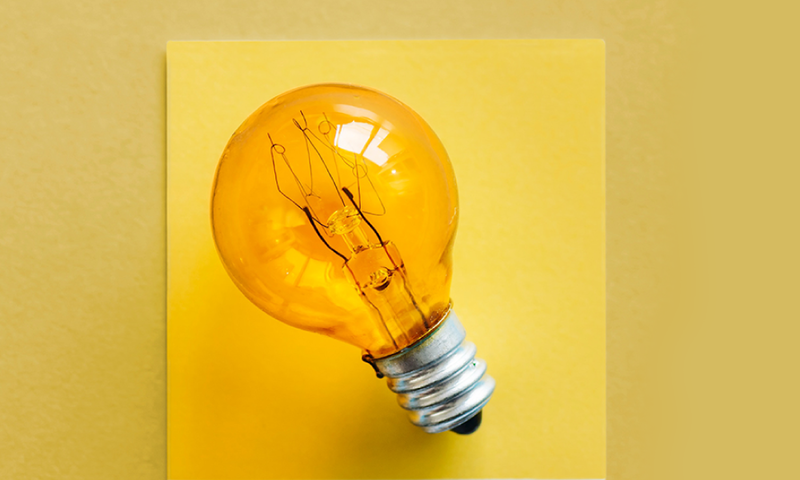 Whether it’s the common hiccups associated with growing a wholesale business or new problems that have arisen in today’s digital age, manufacturers and distributors selling B2B are facing particular operational and strategic challenges in 2019. It turns out that B2B eCommerce is not only about being modern and keeping up with your competitors. B2B eCommerce is also the solution to common problems faced by suppliers. 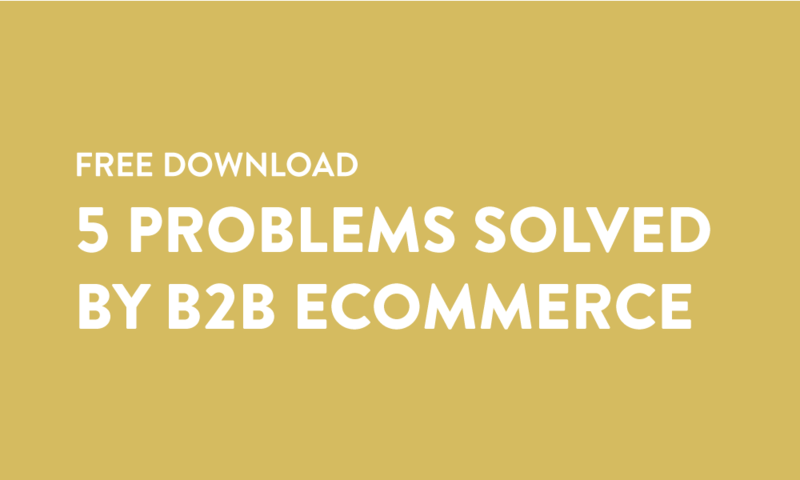 This 2-page PDF covers the top 5 common problems faced by manufacturers and distributors that are solved by B2B eCommerce. How B2B eCommerce can play a central role in growing your business. How problems related to scale, ease of customer ordering, and product visibility are solved by B2B eCommerce. How B2B eCommerce will simplify order operations and speed up fulfillment.